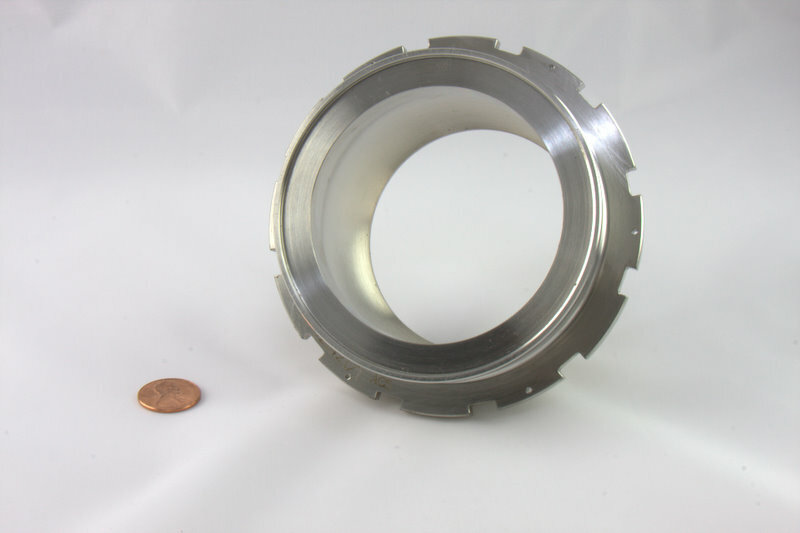 We are AS9100 Certified and manage aerospace projects from prototype to production. 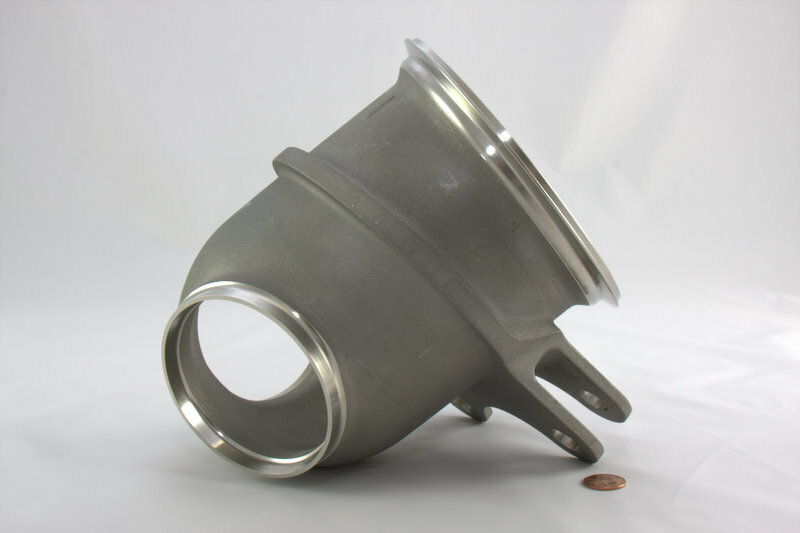 Our engineering and quality teams have extensive experience in specific requirements for world-leading jet engine OEMs such as GE Aviation, Boeing, Pratt & Whitney, and others. Customers rely on us to monitor their forecasts and ship certified product on a JIT basis. 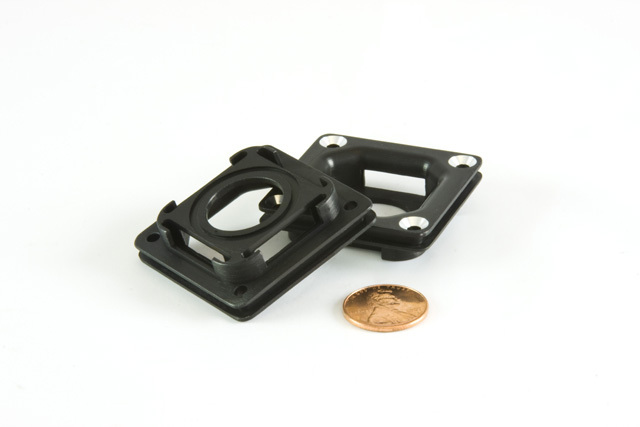 In addition to CNC machining prototypes and production parts, we provide NADCAP compliant finishing treatments, heat treating, and other processes. 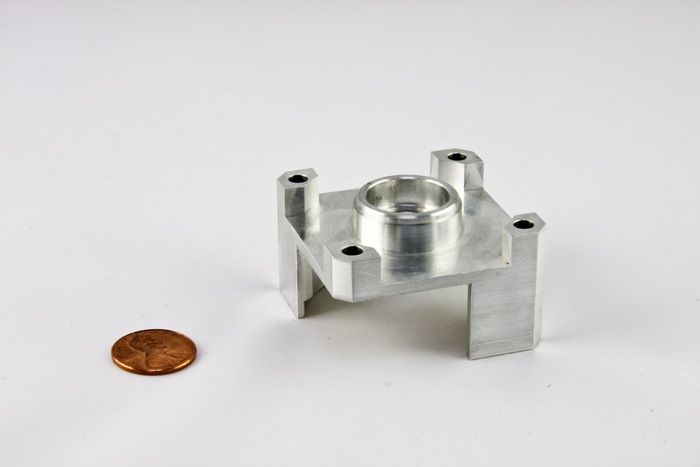 We perform CNC turning, 4- and 5-axis high-speed milling with high pressure thru-the-tool coolant capability, and Wire EDM machining operations. 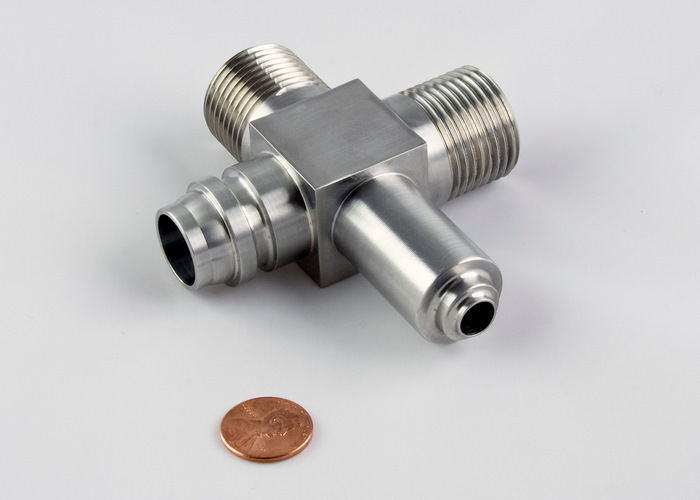 We have experience with industry specific machined features including: AS1300 ports, AS5202 ports, AS8879 threads, and customer specific requirements. 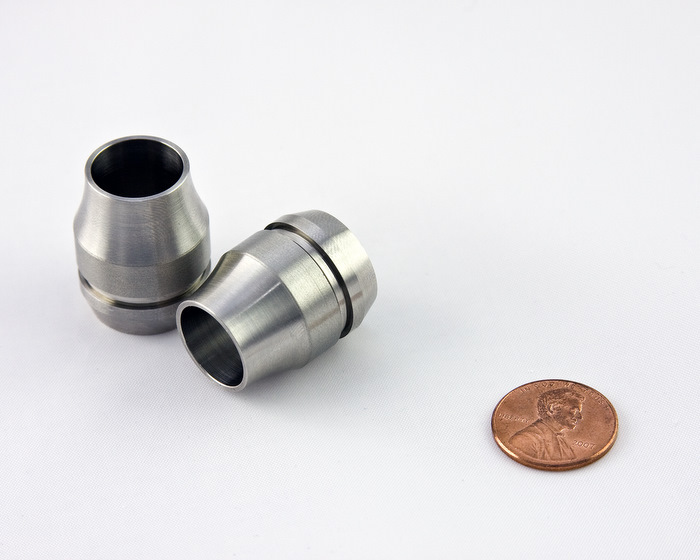 Our team has developed proprietary milling and turning techniques for optimal machining of Inconel and Stainless Steel. 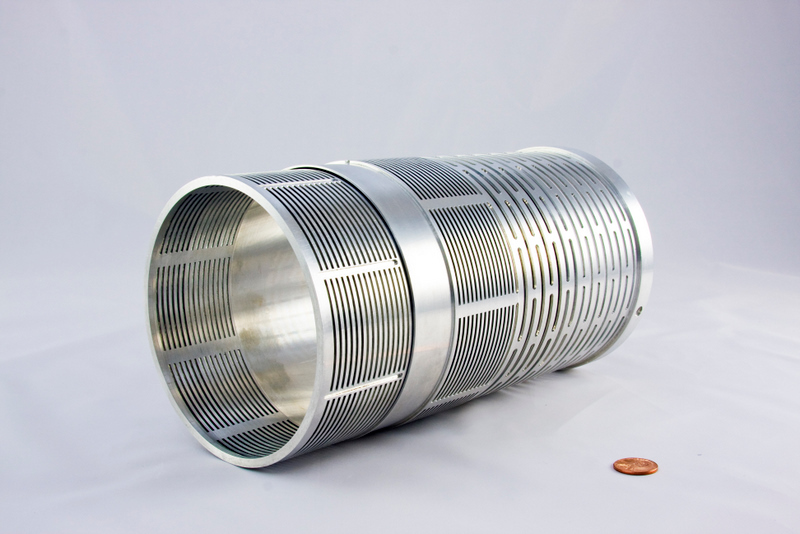 Some of the materials we machine are Aluminum, Aluminum Bronze, Cobalt L605, Hastelloy, Carbon Steel, Inconel, Monel, Stainless Steel, Titanium, Waspalloy. 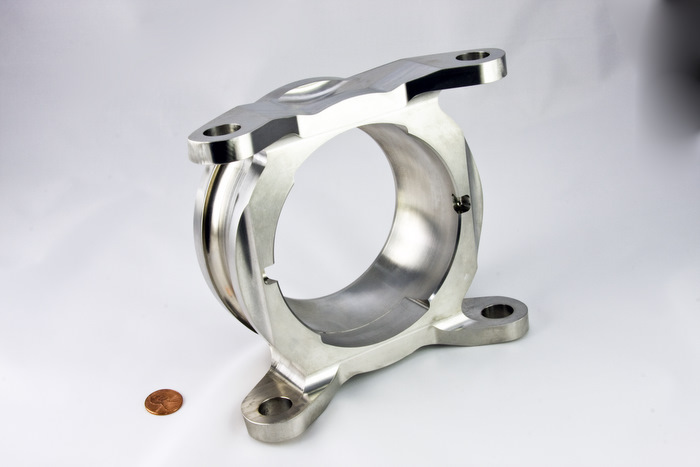 In addition to bar, plate, and sheet stock we specialize in machining castings, forgings, and 3D printed material.